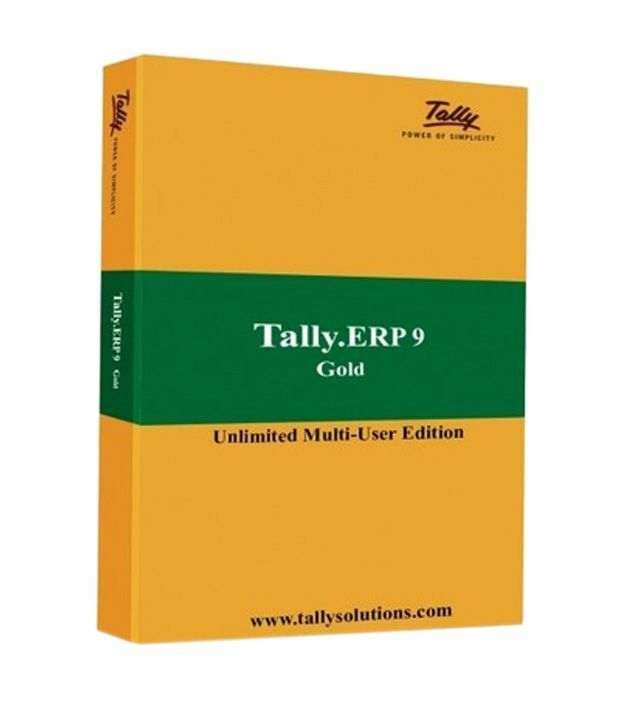 Tally ERP 9 Gold Unlimited multi-user edition Accounting Software For multiple PCs on LAN environment. Tally.ERP 9 is the ideal software for your business. It is used by over a million businesses across India. for Inventory, Invoicing, Billing, Stocks & Pay Management. Price Delhi, India. Nehru Place, Dealer, Distributor, Importer, Reseller, Shop, bulk seller.